PDF is the most widely used format for contracts, receipts and invoices these days. For a working procedure to run, you need to sign and send your PDF contracts and important files to your partners. Adobe® Acrobat® allows you to sign your PDF documents with a handwritten signature. 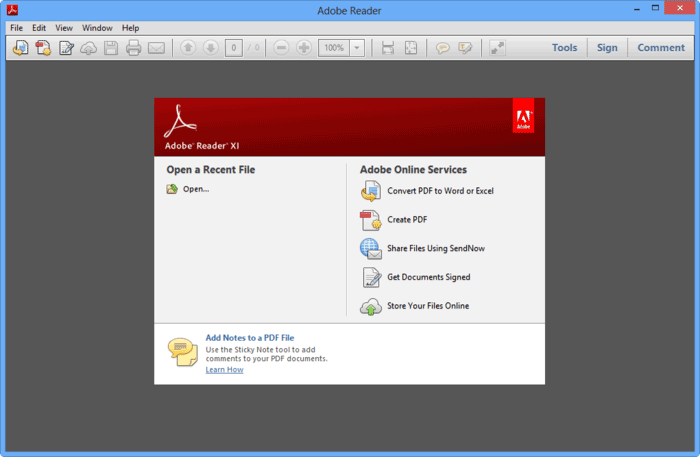 In this article I will teach you how to add PDF signature in Adobe Reader. PDFelement brings you lots of benefits when it comes to editing PDF files. You are assured of your document staying intact as the editing processes are pretty easy to follow and do not involve complicated processes that may end up with you losing some of your data. You can individualize your PDF by adding encrypted digital signature, personalized signatures or using the available stamp templates. 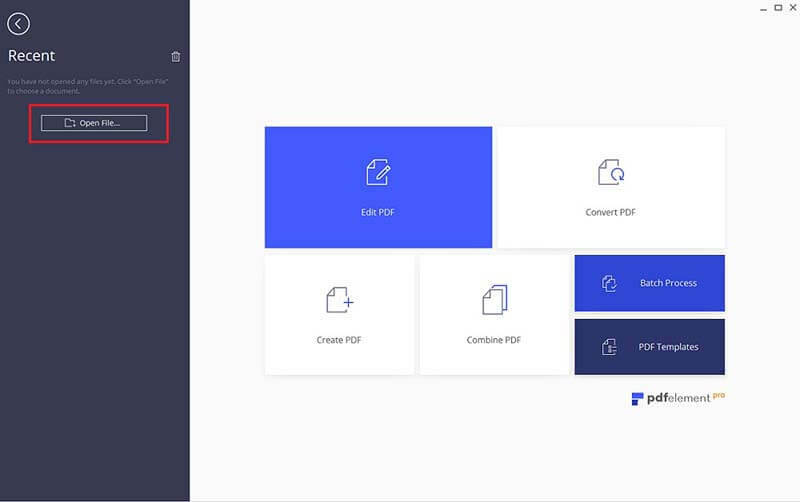 PDFelement allows you to create PDF easily from blank documents, other PDFs, screen capture, images and HTML. 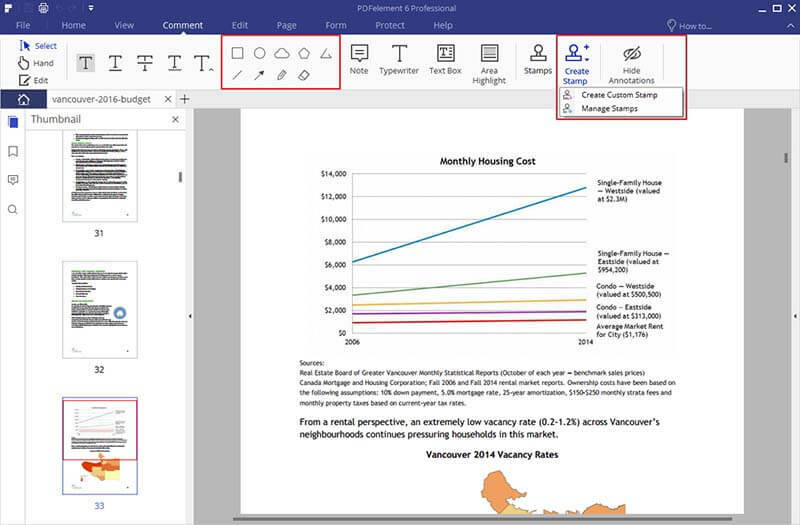 You can also export PDF to Word, Excel. PPT, image formats. Besides, it lets you protect your PDF file from unapproved editing, copying and printing texts to your PDF file. After successful downloading and installation, you then need to import the PDF that you want to sign. To do this, click the "Open" button on the Home window and select the target file local computer. Now you can go to the "Comment" tab and click the "Create Stamp" button. Select the "Create Custom Stamp" option from the drop-down list. Now you can load the picture of your handwritten signature and place it anywhere you want. If you want to add a digital signature, you can go to the "Protect" tab and click "Sign Document". Then choose or create your digital ID. Install Adobe Acrobat and open the desired PDF document that you want to add your signature to by clicking the "Open" button. Use a webcam to capture your handwritten signature on a paper. Once the signature style you think is most suitable for you is found, just click "Apply" button. Then move the mouse and place your satisfying signature style to where you want it to be. Re-position as you desire.